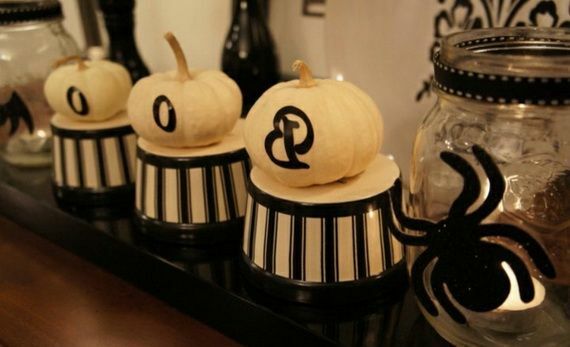 When it comes to Halloween decorations, everyone has their own preferences on which they choose to use. 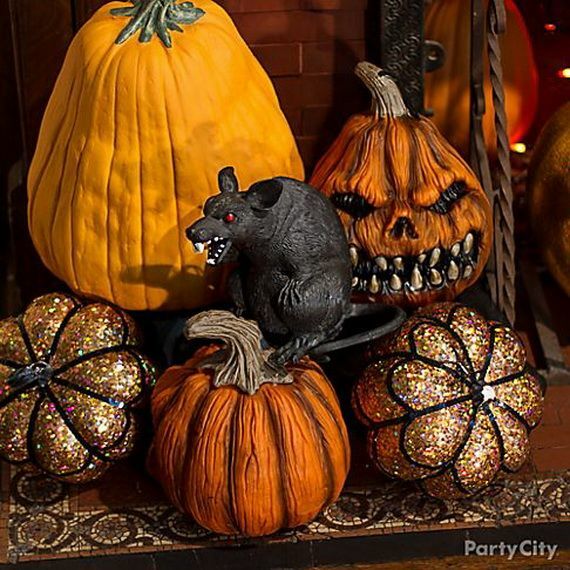 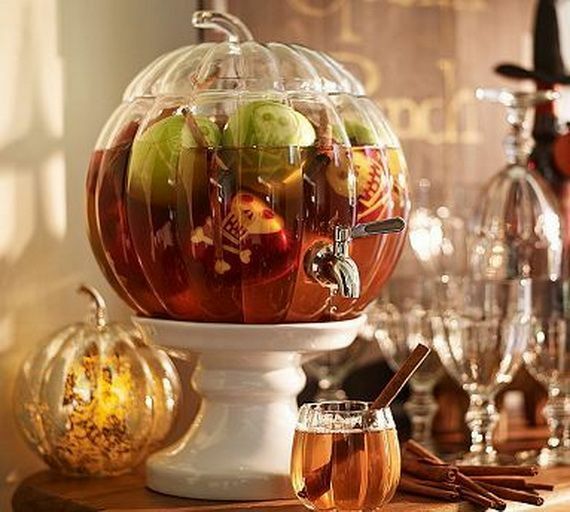 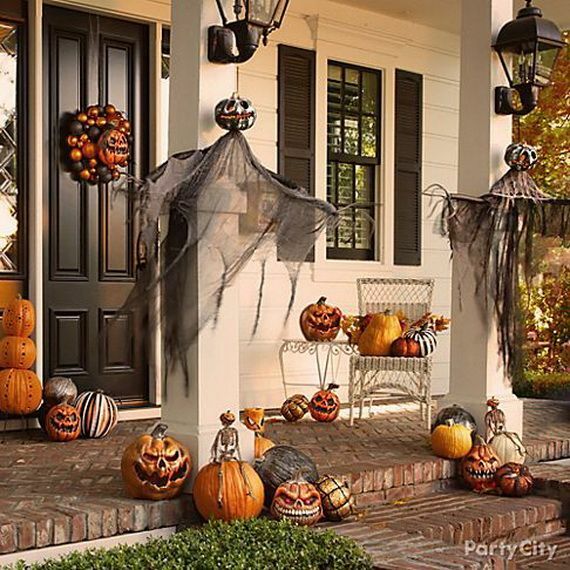 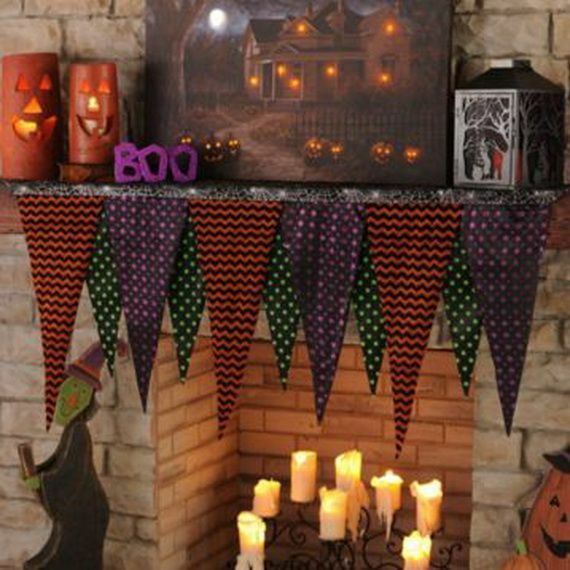 Celebrate the spooky festival this year with amazing Halloween decorations that can bring the Halloween spirit into your home. 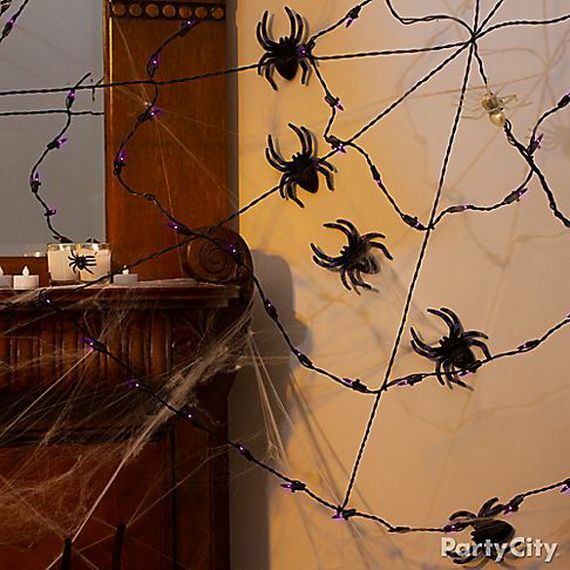 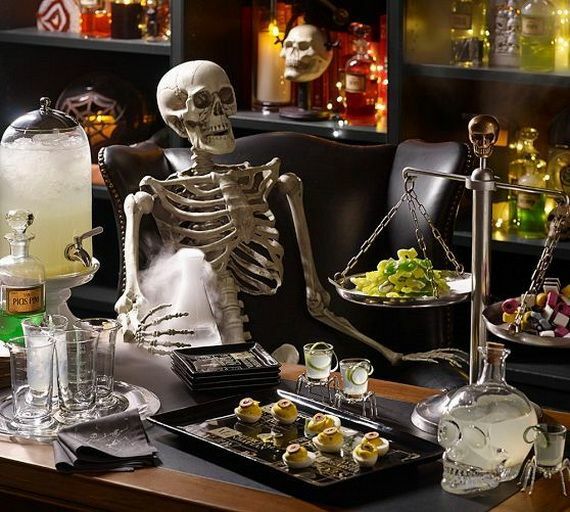 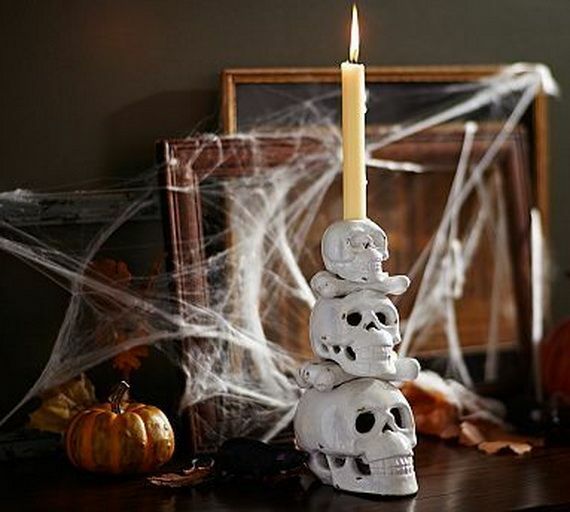 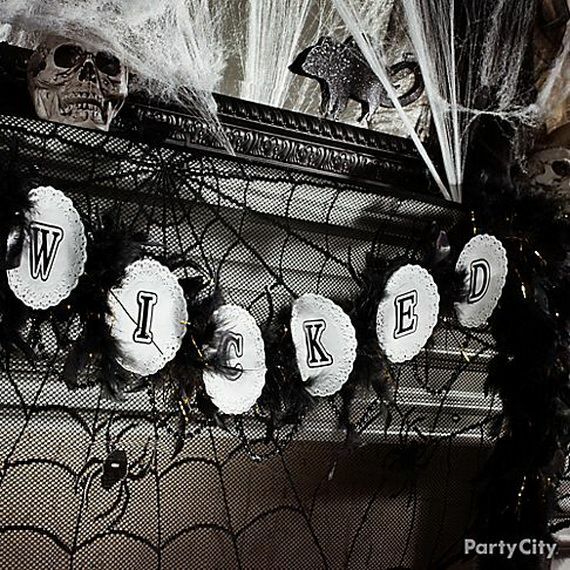 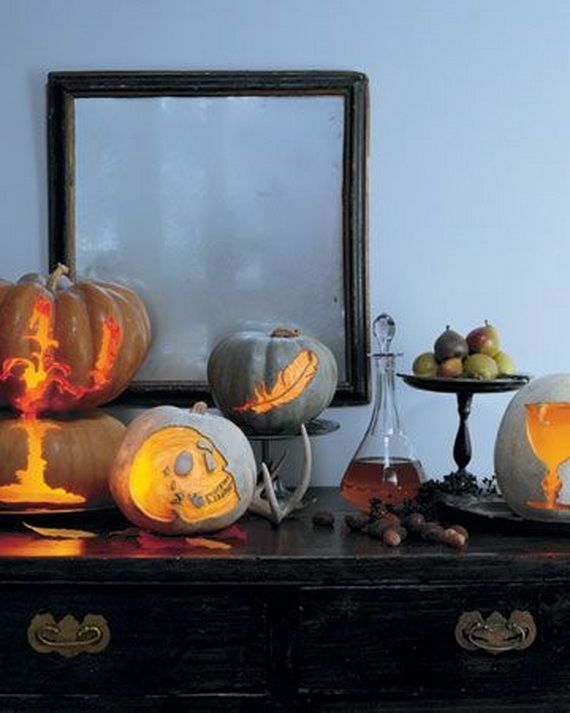 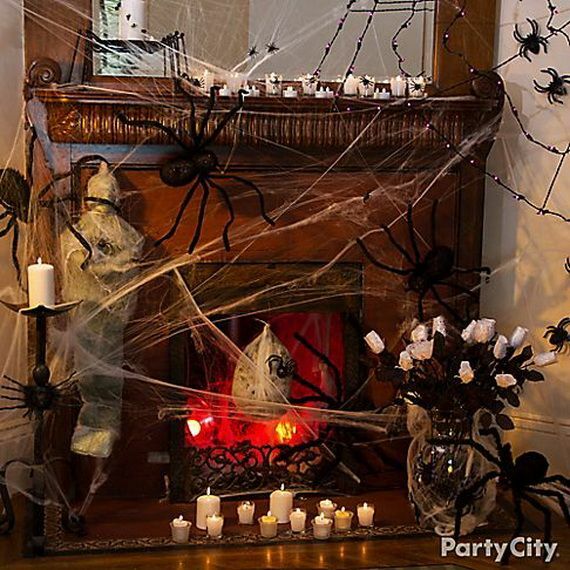 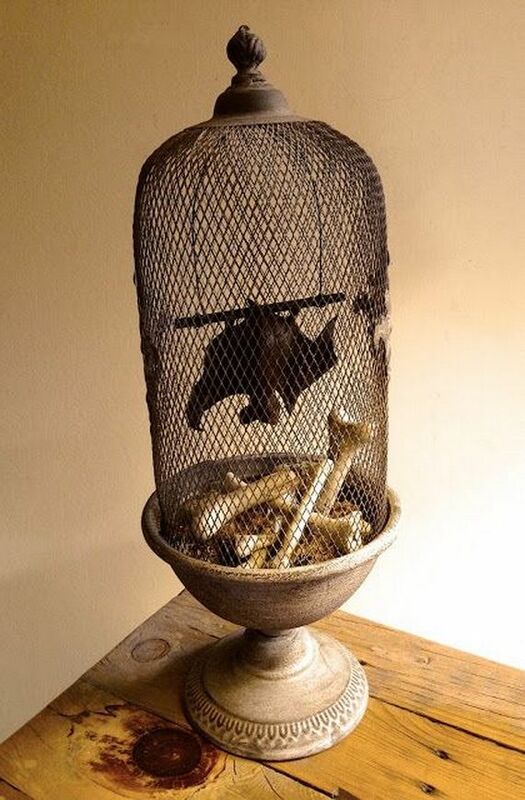 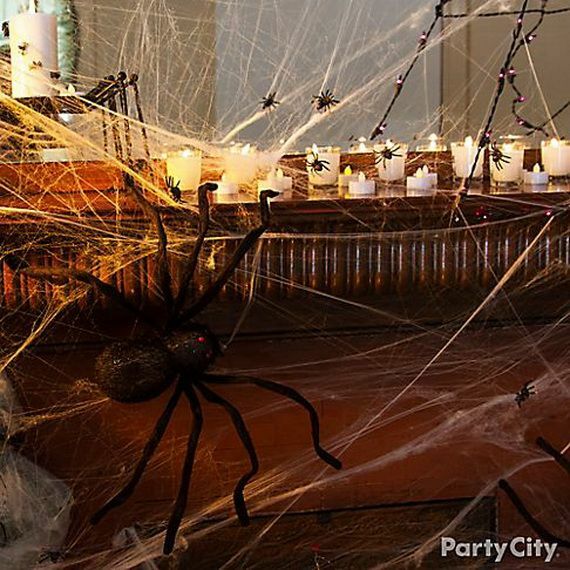 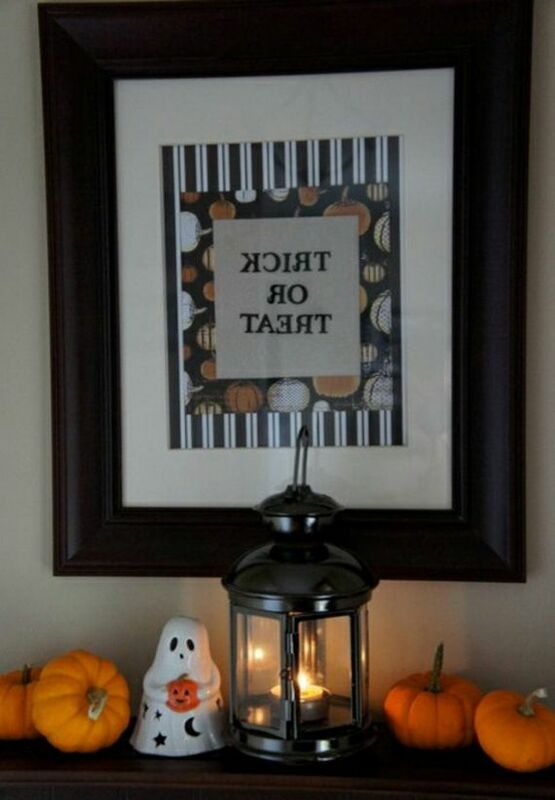 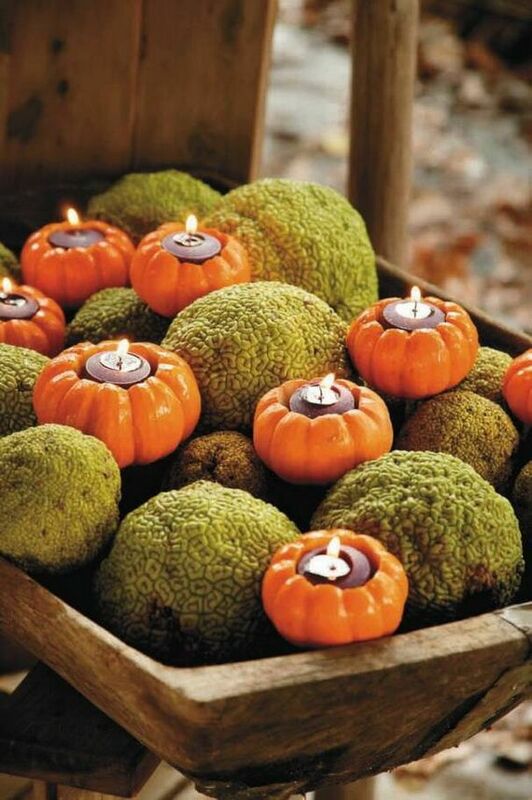 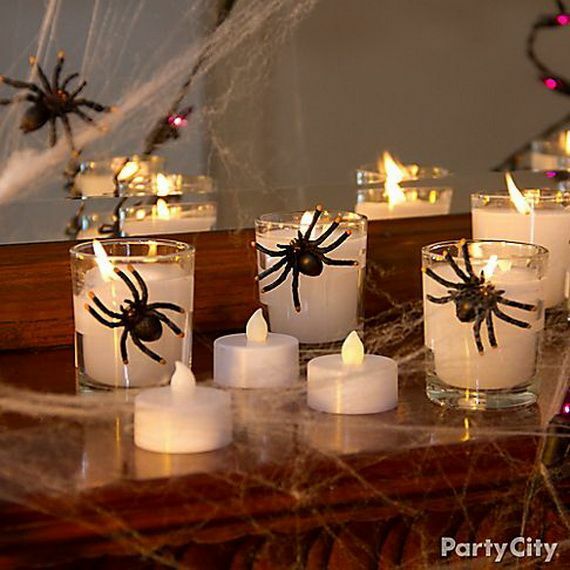 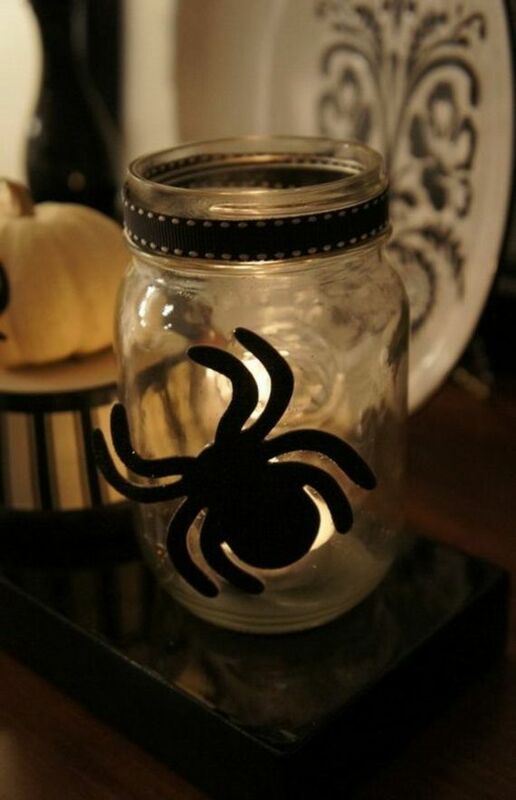 Here are some spooky decorating ideas for you. 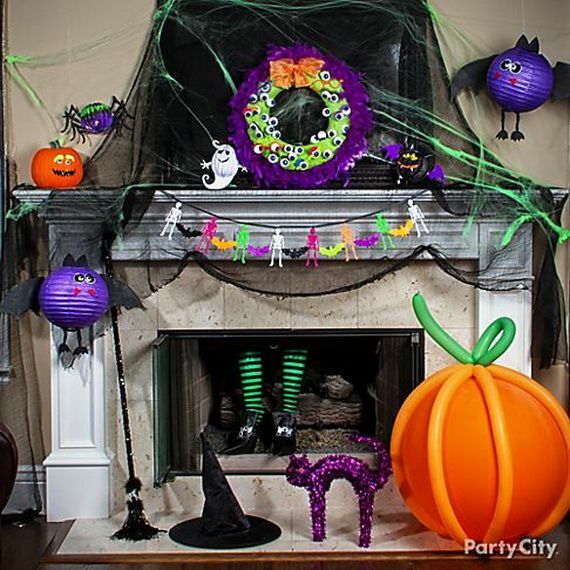 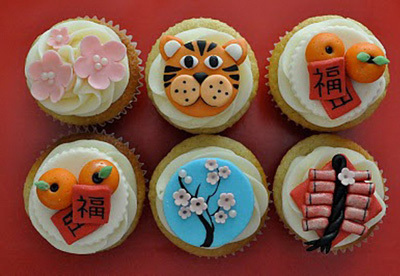 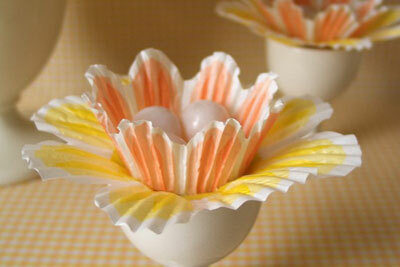 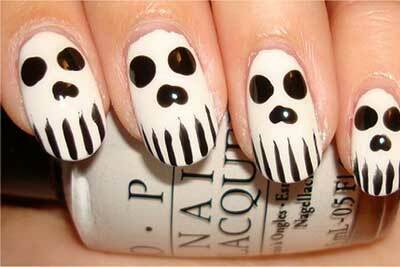 We all know that Celebrating Halloween without decorations is impossible. 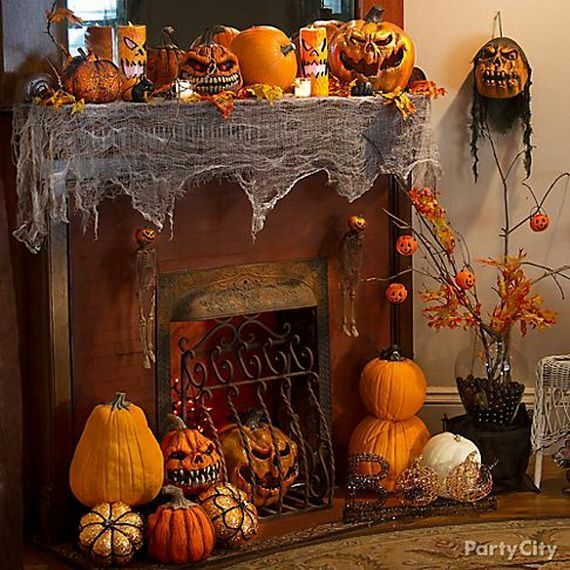 Among all festivals Christmas is the biggest; Halloween is the most waited throughout the year, but both are celebrated with great fun and excitement. 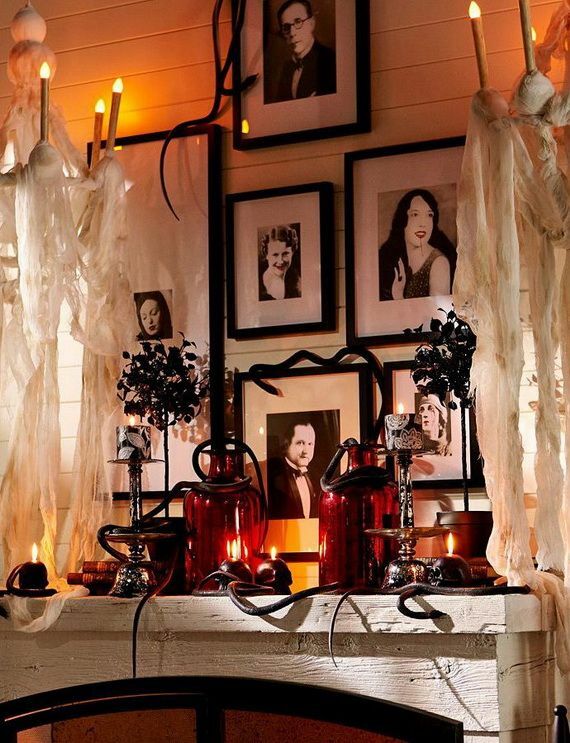 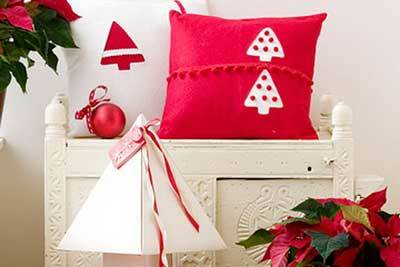 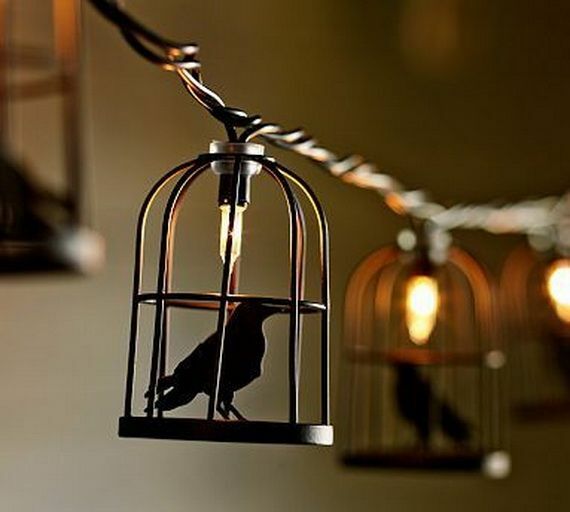 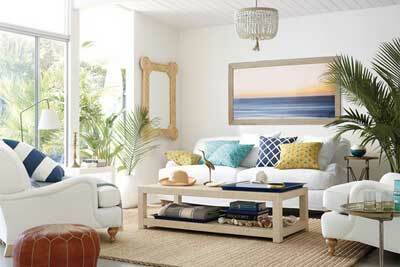 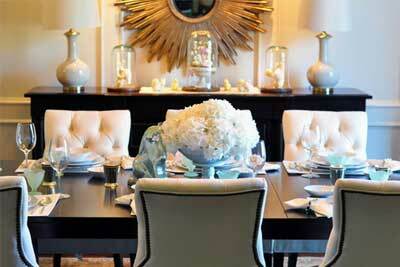 Decorating the house in the eeriest way possible is a good idea that you change the look to add a dramatic feel. 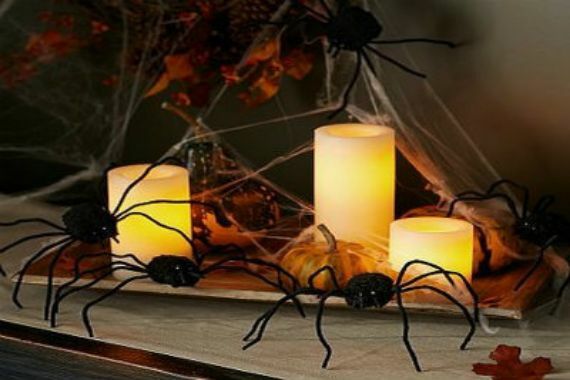 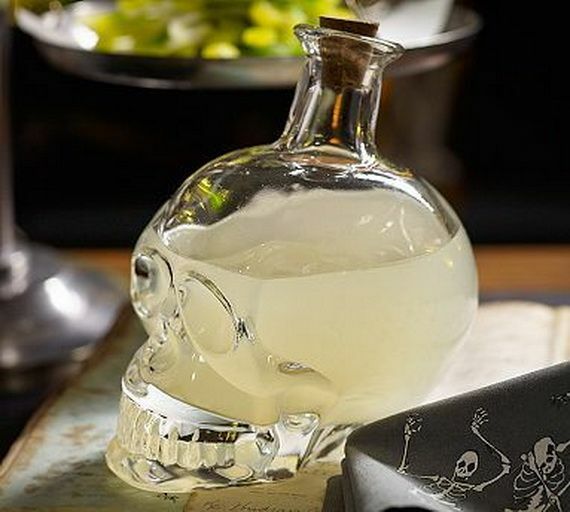 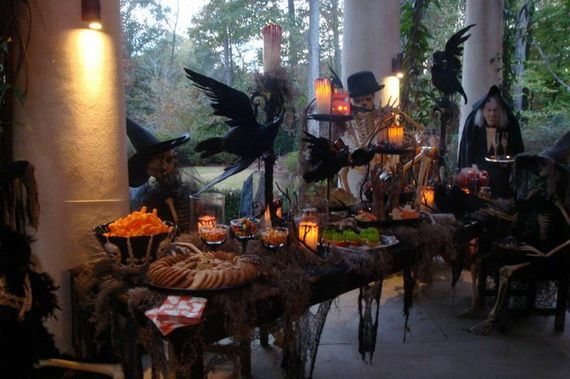 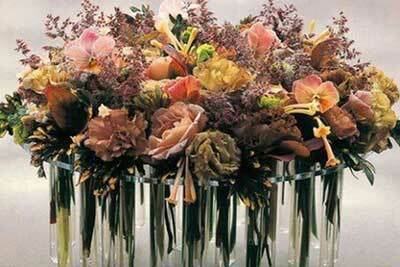 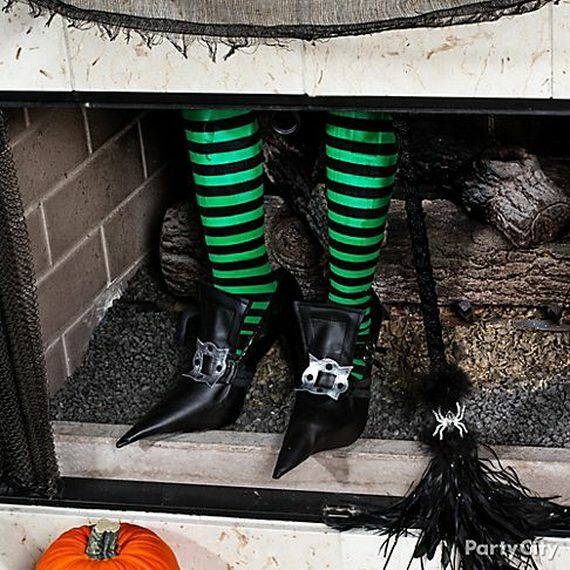 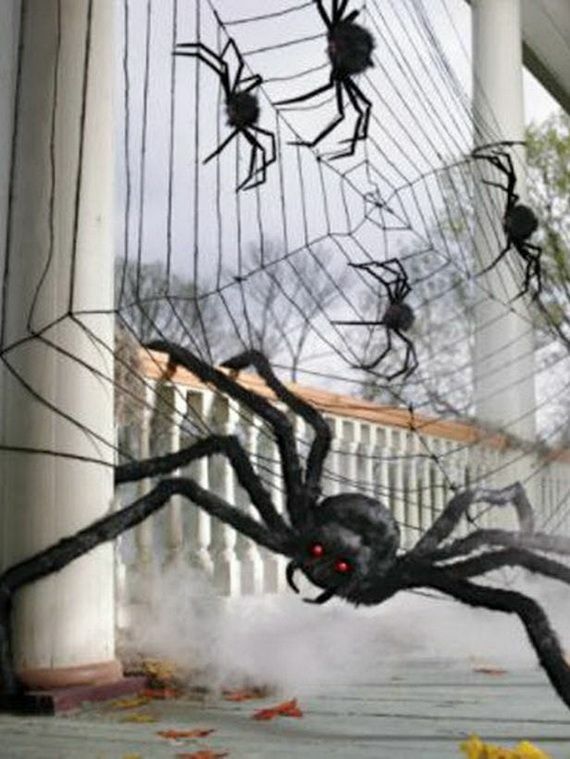 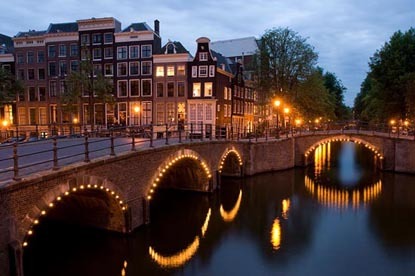 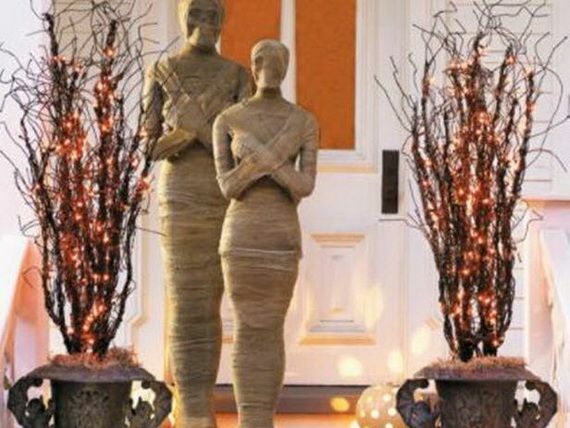 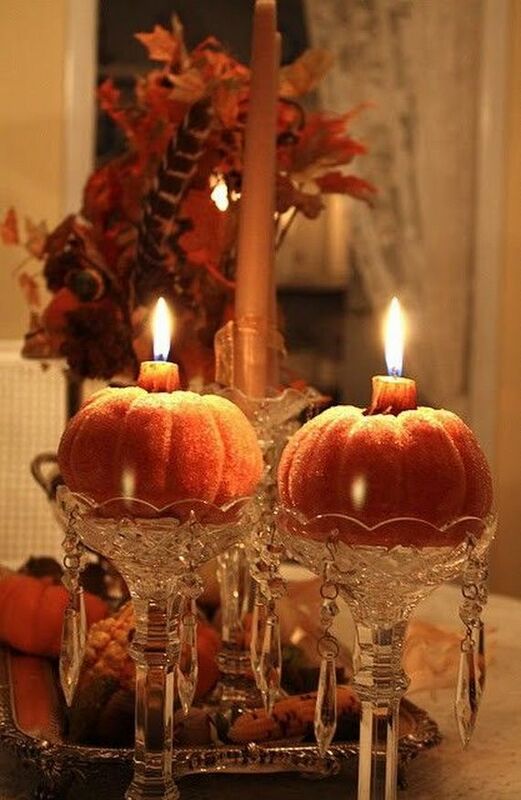 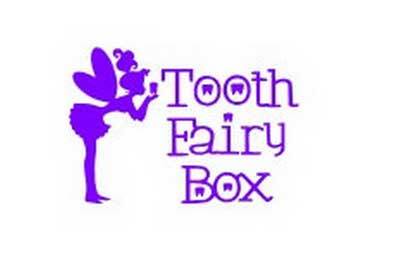 There are many ways to decorate your house during Halloween have a creepy atmosphere. 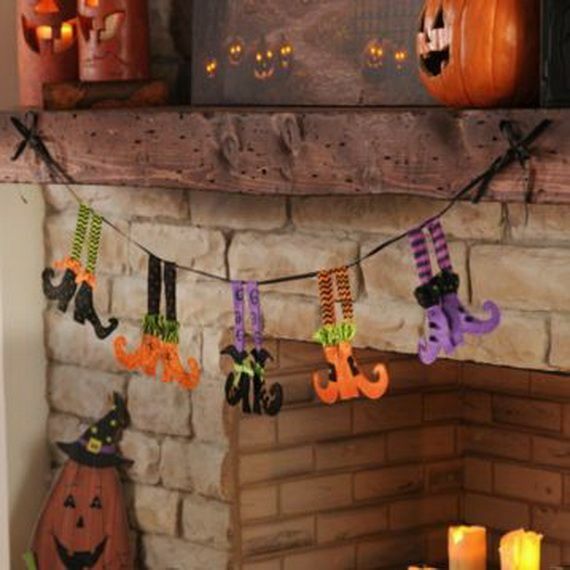 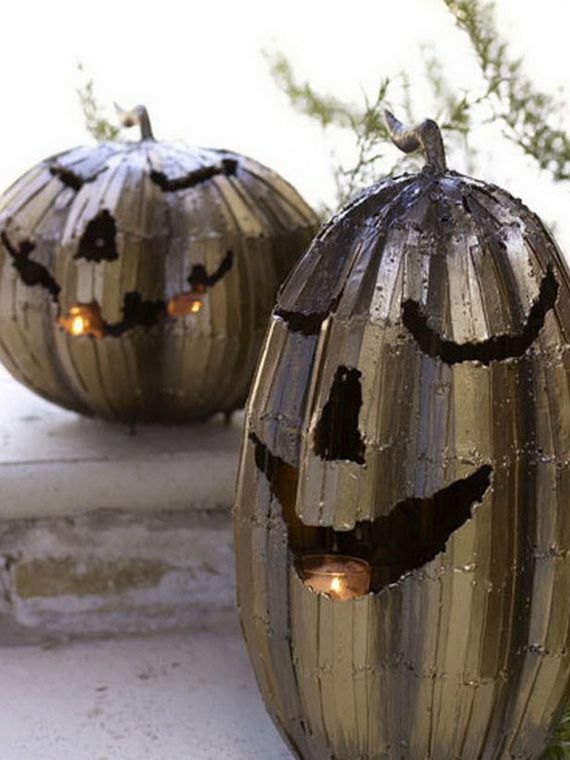 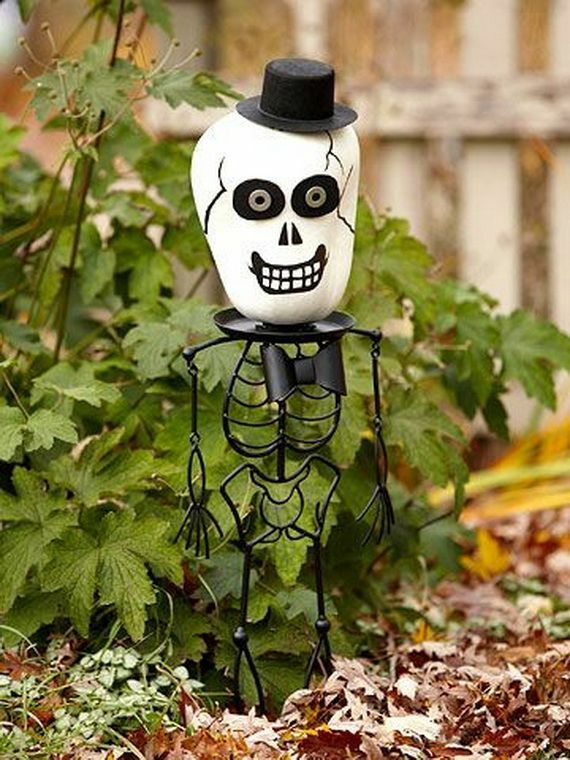 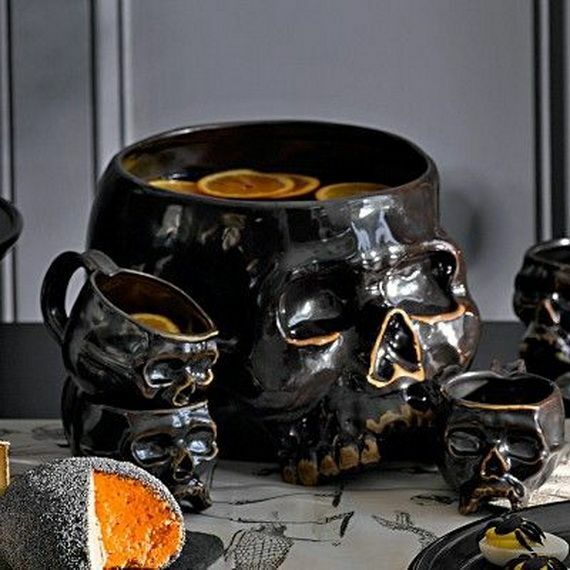 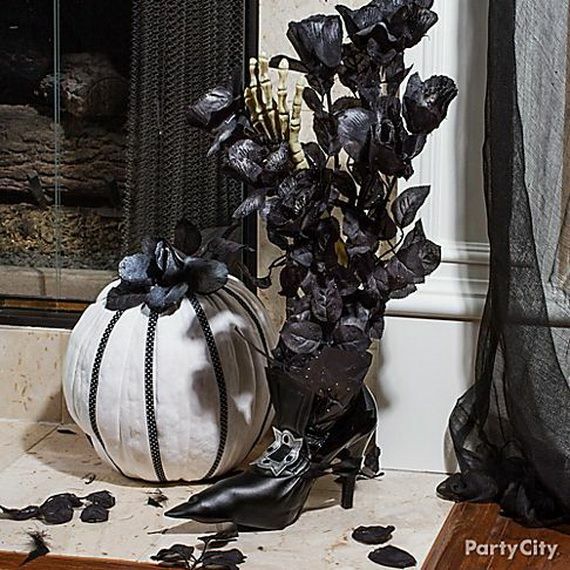 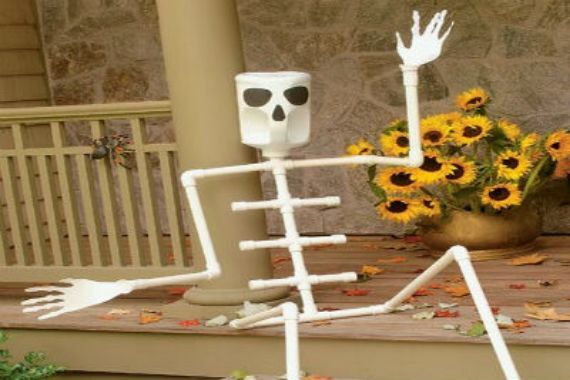 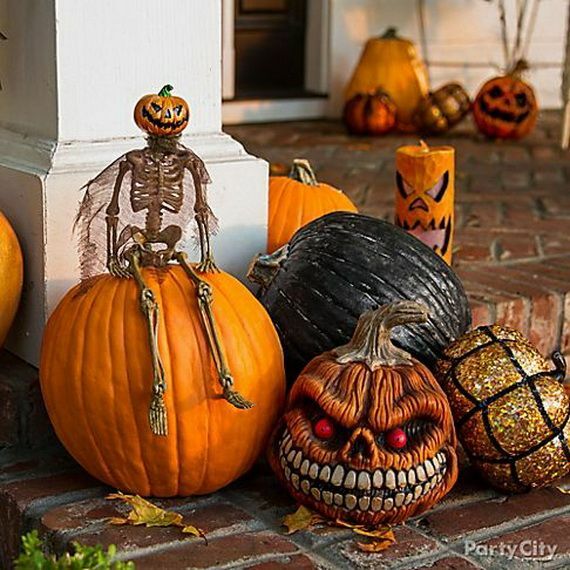 Here we have a collection of 36 spooky Halloween decoration ideas together for you.